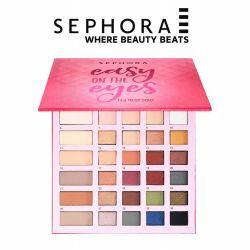 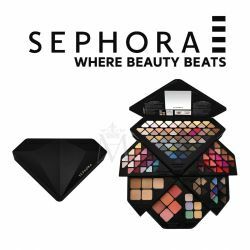 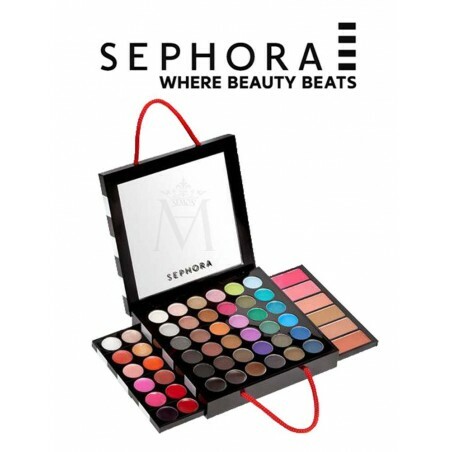 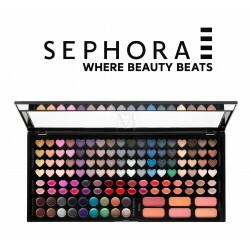 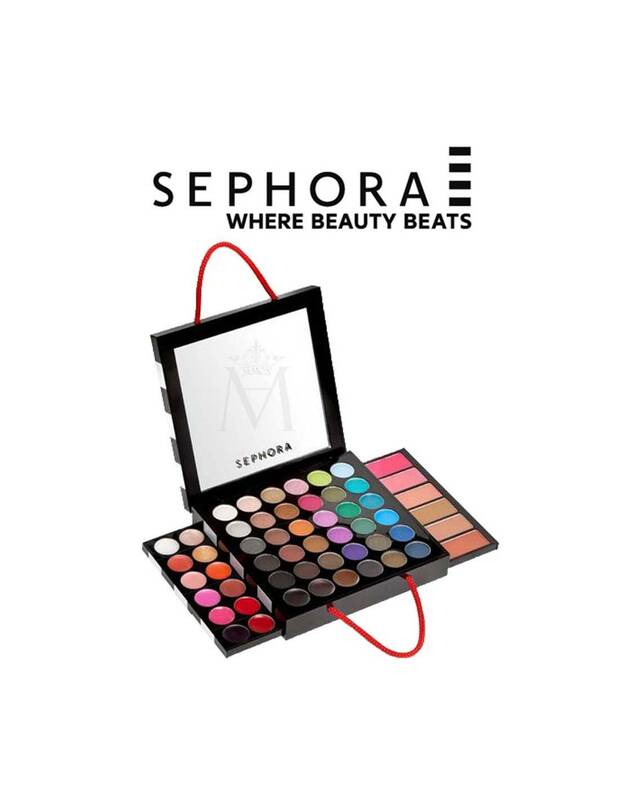 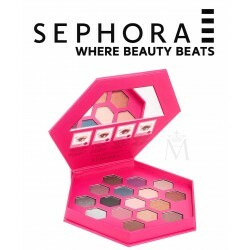 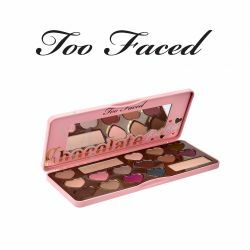 An incredible palette of makeup in a compact shaped like a Sephora shopping bag. 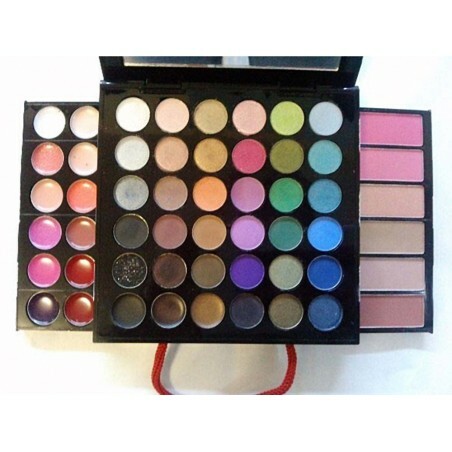 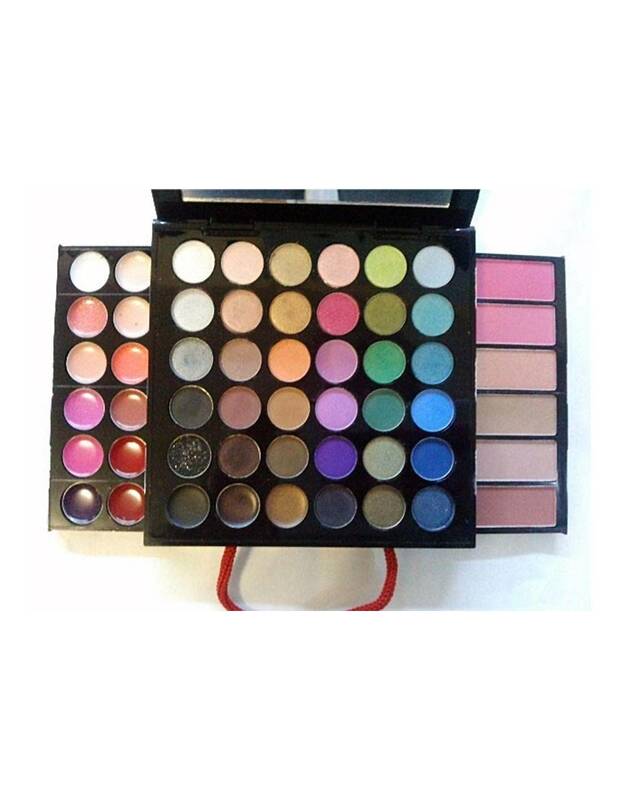 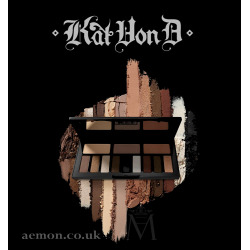 This palette offets a versatile collection of color with tons of high-payoff shades that can create a range of looks. 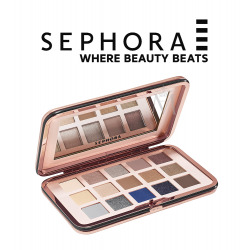 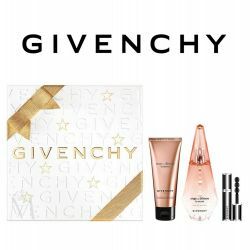 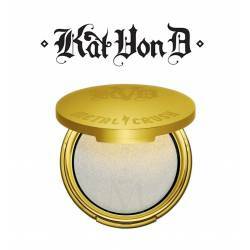 Perfect for anyone who loves Sephora, its collectible compact includes drawers that open to the sides, making it fold down to a size that is small enough to take anywhere.